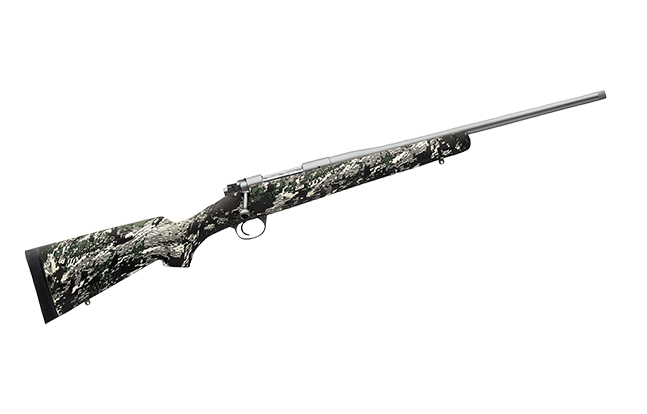 The new Kimber Adirondack bolt-action rifle is part of the ultra-lightweight Model 84M line. At first glance, the Kimber Adirondack bolt-action rifle is impressive with its digital camouflage color and stainless steel barrel. 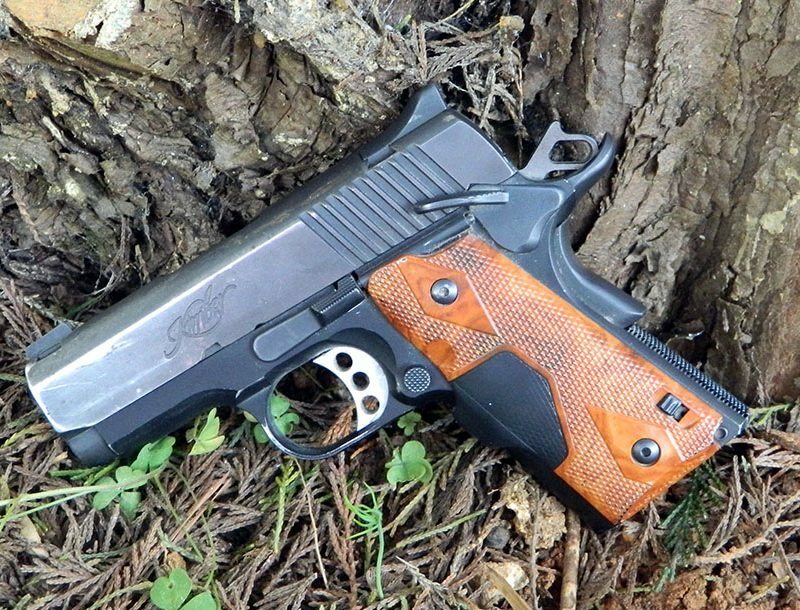 But it’s not just the looks Kimber was going for with its new model. Kimber’s Adirondack, part of its ultra-lightweight Model 84M line, weighs in at just 4 pounds and 13 ounces without a scope. Add a barrel length of 18 inches and the weight of the Adirondack seems even more remarkable. 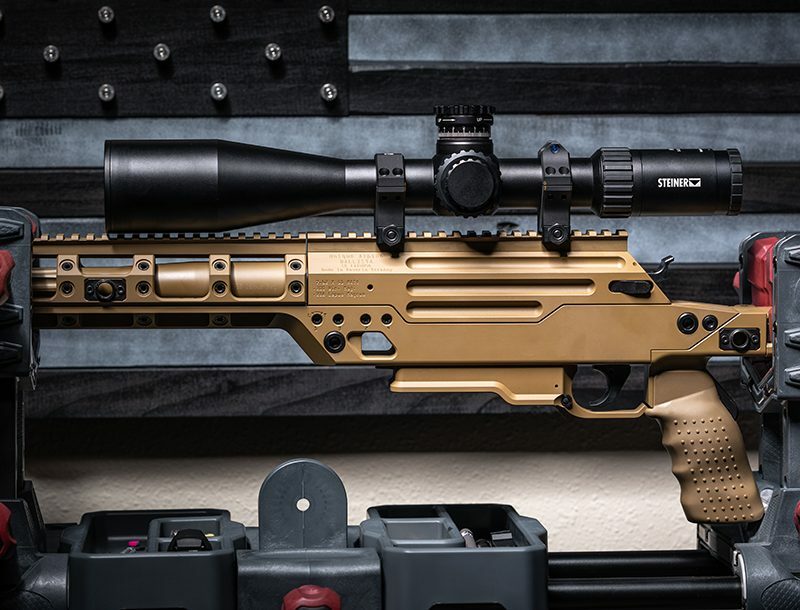 Adding a scope is obviously an option for any hunter looking for a lightweight rifle. Kimber has teamed up with German optical manufacturer Zeiss for a scope that is also dipped in the same digital camouflaged forest pattern as the rest of the rifle. Available in both .308 Winchester and 7mm-08 Remington the Kimber Adirondack has a stock made of Kevlar/carbon fiber, with Optifade Forrest. 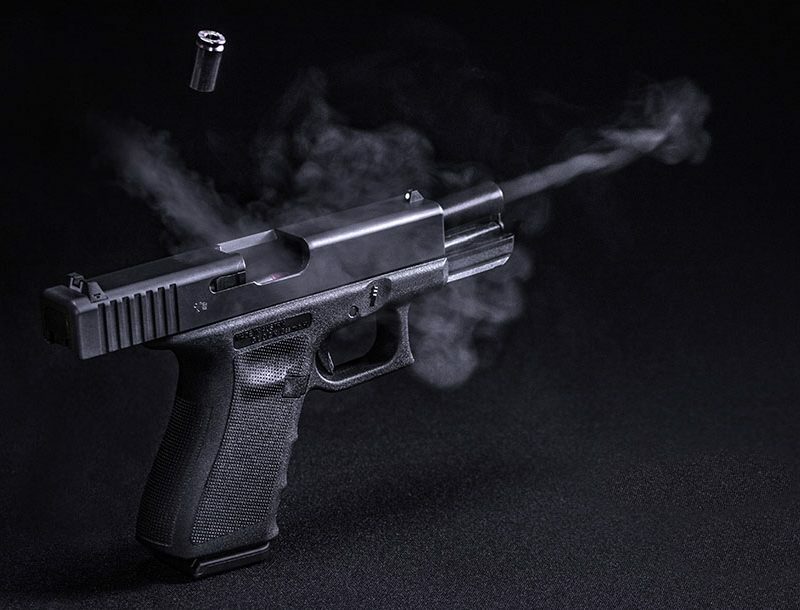 The stock has a 1-inch Pachmayr Decelerator recoil pad. The stainless steel barrel of the Adirondack has a match-grade chamber and a right-handed twist rate of 12. 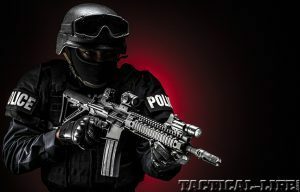 The barrel is fluted and threaded for muzzle break or suppression. The adjustable trigger of the Kimber Adirondack has a factory setting between 3.5 and 4 pounds. The rifle also has magazine capacity of four, plus one in the chamber. The Adirondack joins 10 other rifles in the Kimber Model 84M line, like the SuperAmerica, the Mountain Ascent and the Varmint. The newest member of the line has an MSRP of $1,768 and is available now. For more information on the Adirondack and other products from Kimber, please visit KimberAmerica.com.